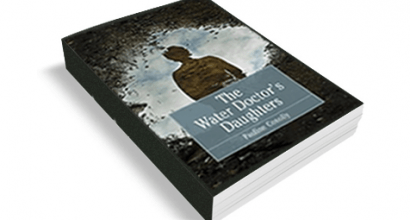 The Water Doctor’s Daughters is the fascinating but tragic tale of wealthy nineteenth-century water-cure practitioner Dr James Loftus Marsden and his children. The girls grew up knowing some of the most famous personalities of the day, including Charles Darwin and Alfred Tennyson, but two would die in suspicious circumstances. 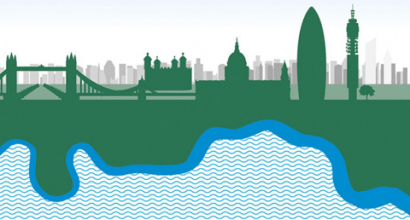 The book is an engaging and humorous armchair read and companion volume to more practical guides for those exploring all or part of the river Thames and its settlements. Both quirky and fun, it is packed with information about literary associations, local recipes, folklore and a good many murders and mysteries!